Even after you've stepped away from the grandeur and dim lighting, you wonder how he made it look and sound so effortless. A classical violinist with superstar status, Itzhak Perlman has been delighting Toronto audiences since his local debut at Massey Hall in 1970. His irrepressible joy for making music is demonstrated in the range of his commitments, from guest-starring on Sesame Street to performing at President Barack Obama's inauguration. A talented player by the age of 10, he first performed on television at 13 years old on The Ed Sullivan Show in 1958, and in the same year attended Juilliard School, studying under some of violin's greatest players. 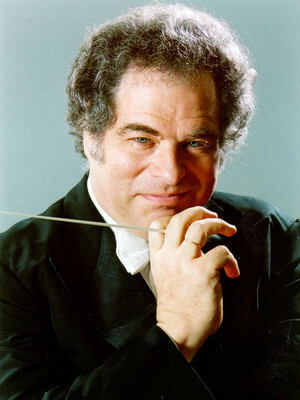 His work is varied, from traditional Jewish music, to working with John Williams on some of the most iconic movie scores in today's cinema including for Schindler's List and Memoirs of a Geisha. His live orchestra performances are highly acclaimed and much coveted, having played with many of the most esteemed orchestras from across the world and has performed the iconic greats such as Dvorak, Mozart, Brahms, Vivaldi and Beethoven, and collaborated with contemporary legends like Emmanuel Ax, Yo-Yo Ma, Kathleen Battle, Yitzchak Meir Helfgot and Placido Domingo. 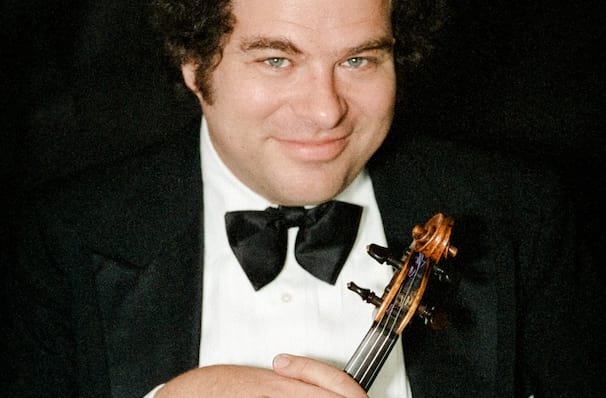 Seen Itzhak Perlman? Loved it? Hated it? Sound good to you? Share this page on social media and let your friends know about Itzhak Perlman at Walt Disney Concert Hall. Please note: The term Walt Disney Concert Hall and/or Itzhak Perlman as well as all associated graphics, logos, and/or other trademarks, tradenames or copyrights are the property of the Walt Disney Concert Hall and/or Itzhak Perlman and are used herein for factual descriptive purposes only. 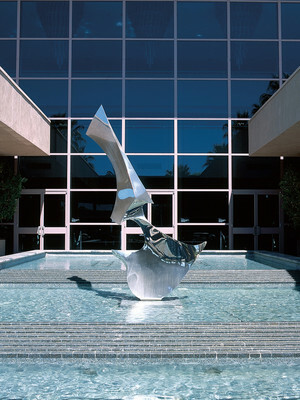 We are in no way associated with or authorized by the Walt Disney Concert Hall and/or Itzhak Perlman and neither that entity nor any of its affiliates have licensed or endorsed us to sell tickets, goods and or services in conjunction with their events.